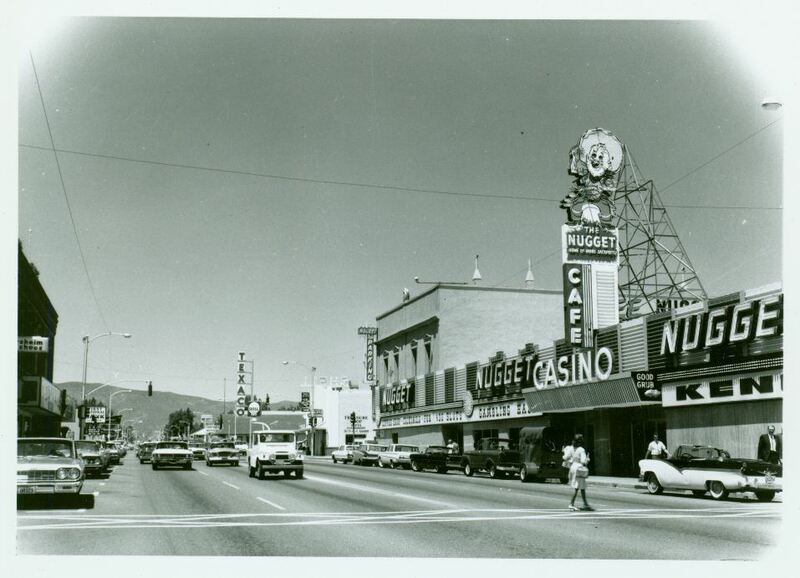 For decades, the Carson Nugget Casino in the heart of downtown Carson City was owned and managed by Hop & Mae Adams. Preceded in death by her husband and without surviving heirs, it was Mae Adams’s vivid dream to see the benefits of her family’s work be protected, preserved and set aside specifically for the benefit of Carson City. The Mae B. Adams Trust, owner of the Nugget Casino, set up the Hop & Mae Adams Foundation in her honor and to fulfill her vision of helping Carson City by providing educational opportunities, economic improvement and community engagement in a variety of forms. Carson Nugget starts as a small local bar casino and operates continuously for six decades. Purchased and managed by Hop and Howard Adams. Alan Adams inherits Howard’s half ownership. Preceded in death by her husband and daughter, Mae Adams at the age of 96 gained ownership of the other 50%. Mae began to explore the implementation of a ongoing vision for Carson City. Mae approached the City Board of Supervisors to explore the downtown initiative and redevelopment. To facilitate this new vision, Mae found it necessary to acquire her nephew’s, Alan Adams, interests in the Nugget. To ensure the future prosperity of downtown and the proper disbursement of her life’s earnings, Mae set up the Mae B. Adams Trust which manages the appointed heirs and the casino to protect its employees and customers. Additionally, Mae established the Hop & Mae Adams Foundation for the benefit the community of Carson City.